If you are on the look-out for help for your leather sofa cleaning, we are here and ready to help. If you want the best cleaners in Wimbledon SW19 to take care of your leather sofa cleaning problems, we will come to the rescue. Our cleaners are the best experts in town and will give you a pristinely looking sofa, and additionally to cleaning it, we will also condition it, to help prevent future problems such as drying and cracking of the leather. To us it does not matter what type of leather your sofa has, we have the most expert cleaners in town to take care of it. We all admire the beauty of a leather sofa, but that beauty and its durability can only be kept with regular cleaning and maintenance. So, if you want your investment to be worth its while, hire our professional leather sofa cleaning service to make sure your sofa will look its best for a long time. What our cleaners will do is – they will come to your home and clean your sofa on-site. Plus they clean by hand, because it is the safest way to clean any type of leather upholstery. Our cleaners are equipped with a variety of leather cleaning products and will efficiently get rid of dust, grime and various stains found on your leather sofa. Our cleaning products are safe and efficient, and will also moisturise your sofa. If you want it to always look fresh and beautiful, it needs to be regularly conditioned. 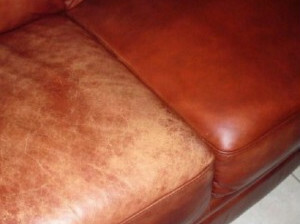 Call us now and we will take care of your leather sofa cleaning and maintenance for you. 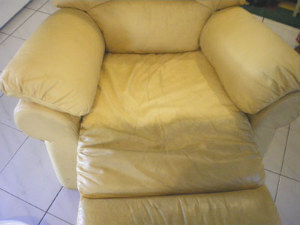 We are offering you an unequalled leather sofa cleaning service here in SW19 London.